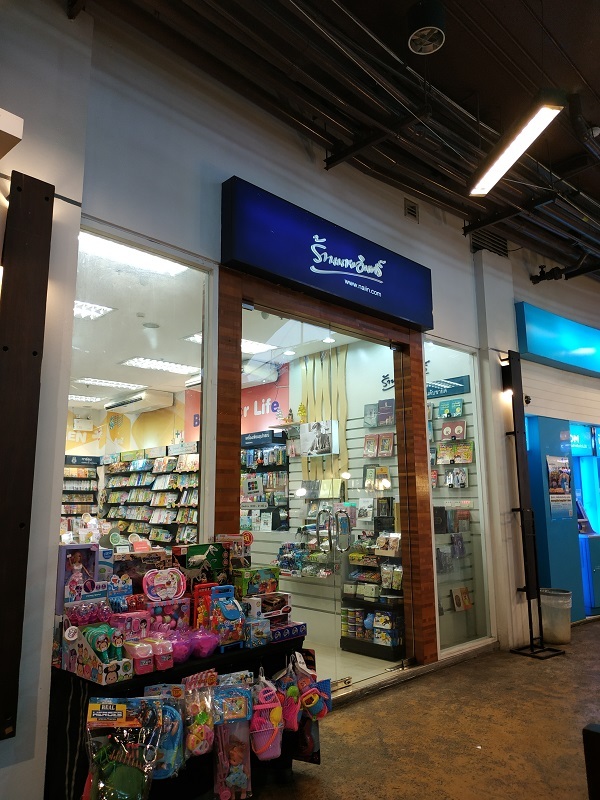 There are a few bookstore chains in Thailand that sells English books. 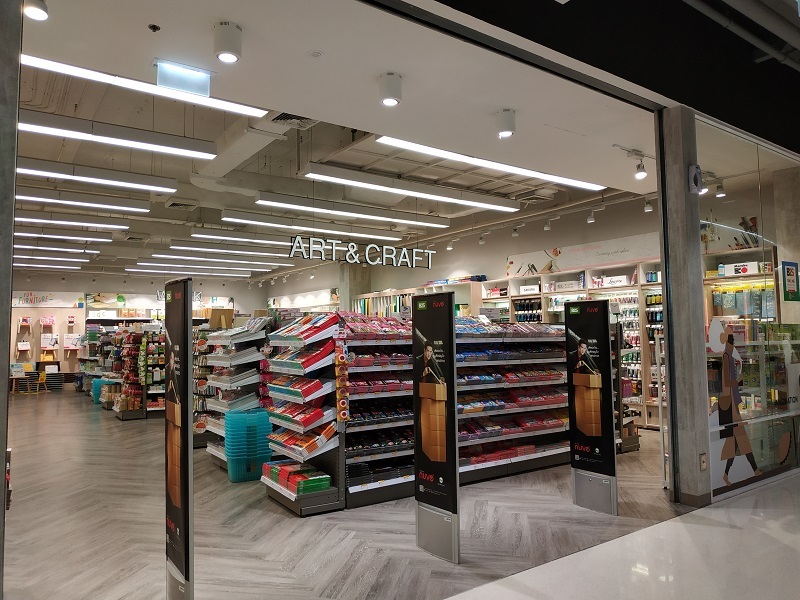 The ones you would see more commonly is SE-ED, B2S and NAIIN bookstores. Over the years, I’ve purchased calendars, diaries, Thai phrasebooks and dictionaries from these bookstores. 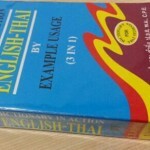 There are much more varieties of Thai dictionaries and phasebooks that you can find in Thailand compared to searching for them in your home country. And it is much cheaper for you to buy in Thailand. 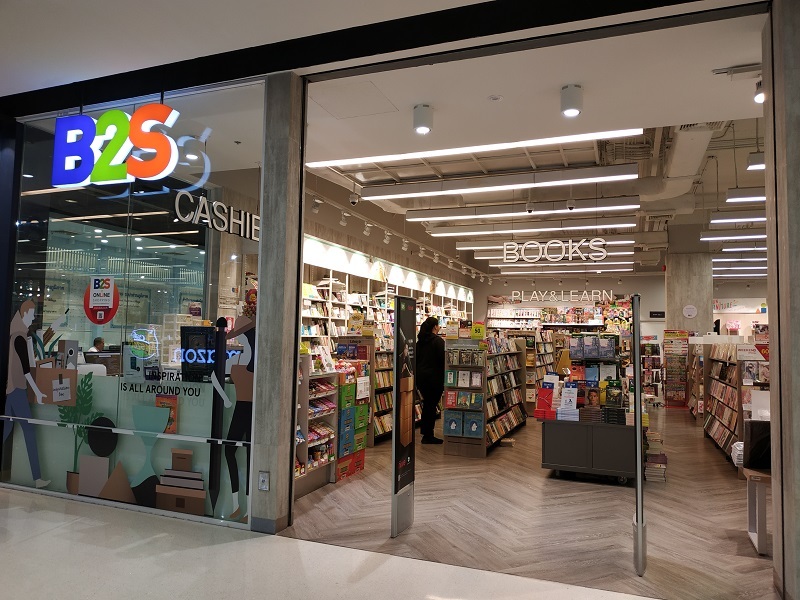 I have seen B2S bookstores located at a few Central Plaza outlets. During year end, diaries and calendars would be available for sale. This includes both the English version and Thai version which the numbers are in Thai. 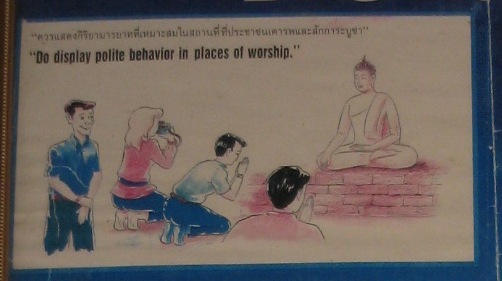 Reason why I purchased calendars from Thailand is because it contains Buddhist observance dates. 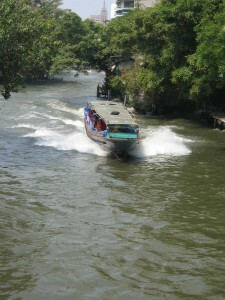 As it is year end, I will be in Thailand and checking out these bookstores if time permits.